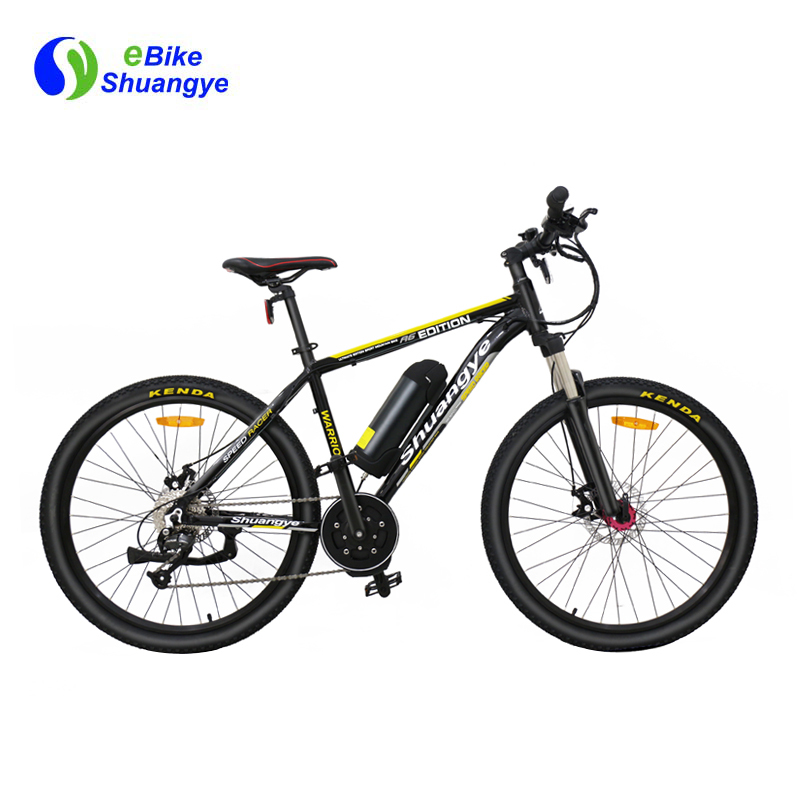 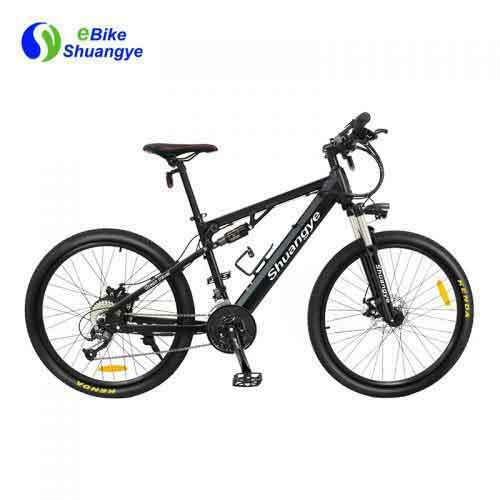 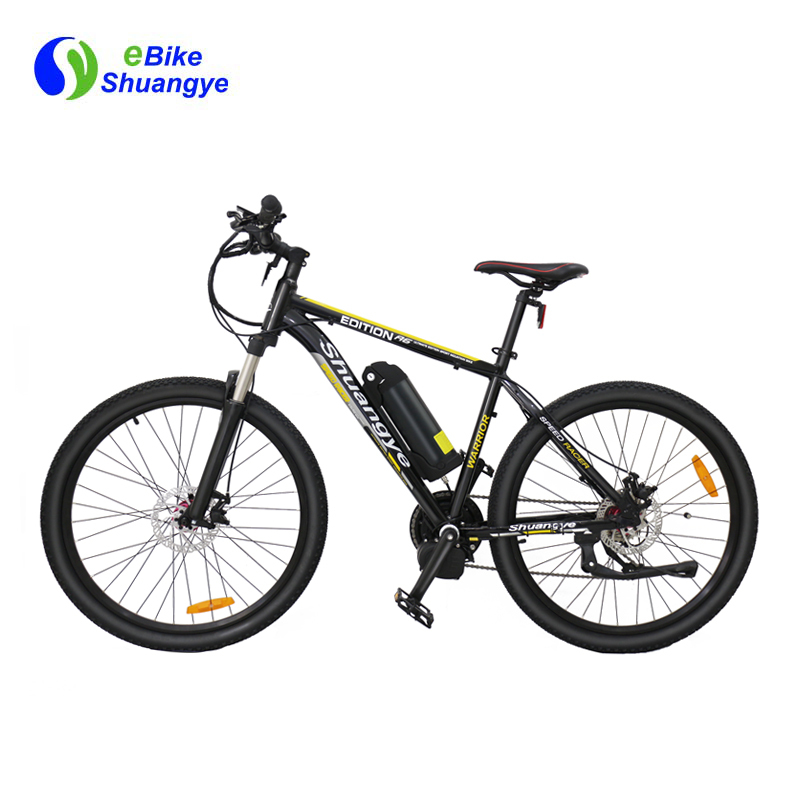 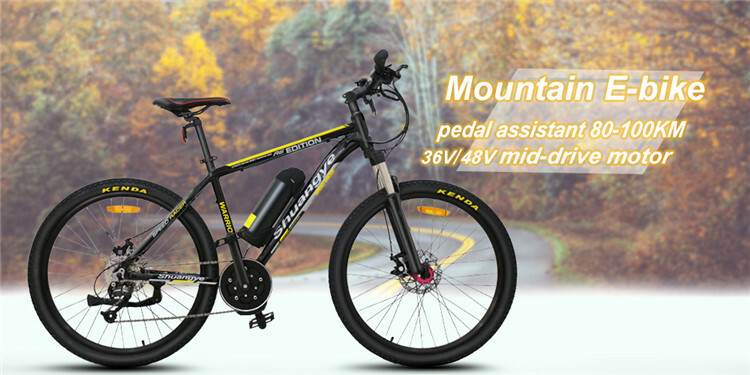 Can provide with 36V9AH/10AH lithium battery, range per charge 60-100KM. 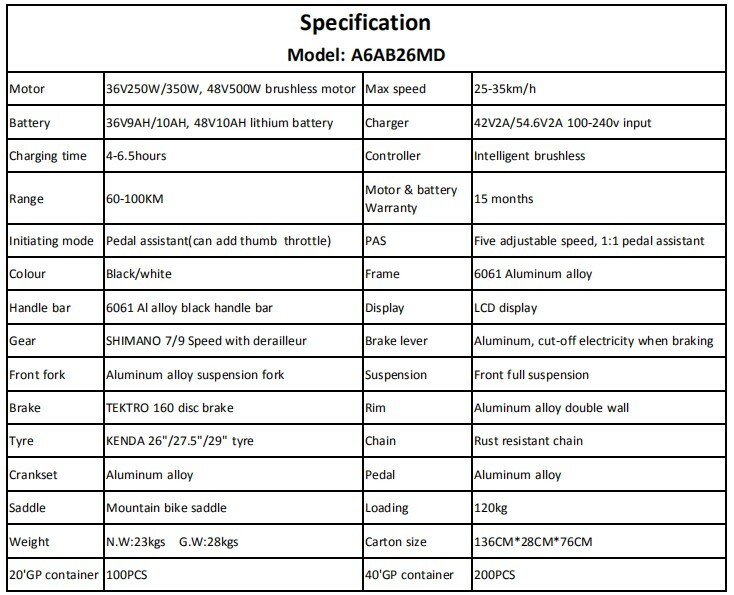 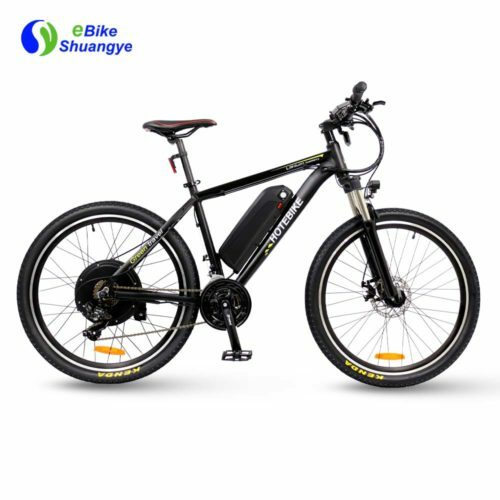 The battery box is removable so you can either charge it in the bike or separately in your room.The battery is the essential part of e-bike, of course we pay great attention to battery, 18650 cell we used is the most high quality so far, more powerful, large capacity when riding. 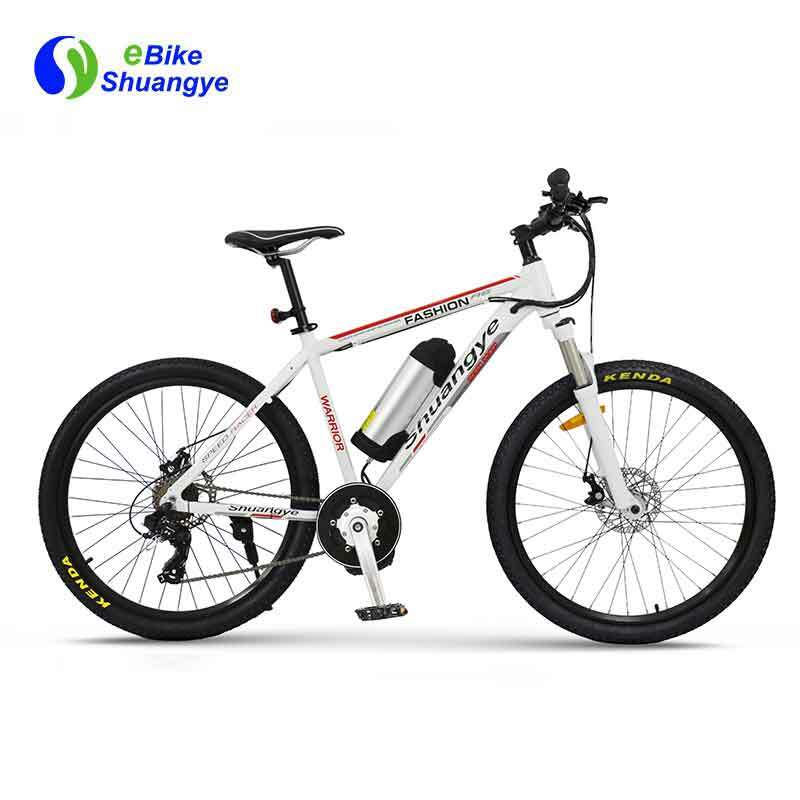 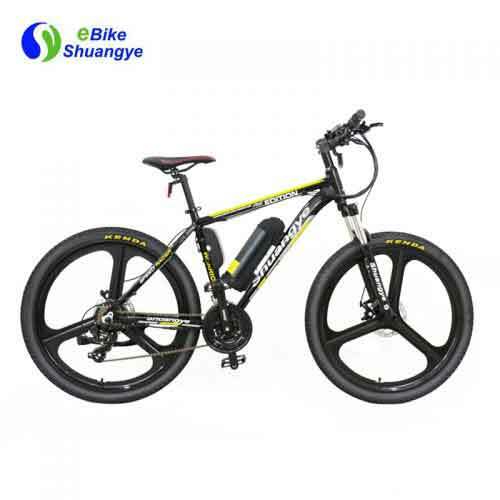 Actually we start producing electric bike lithium batteries, BMS and controllers since 2006, it’s been 12 years experience, with strictly control the raw material testing, and prevent cells overcharge and over discharge, as well as capacity detection.